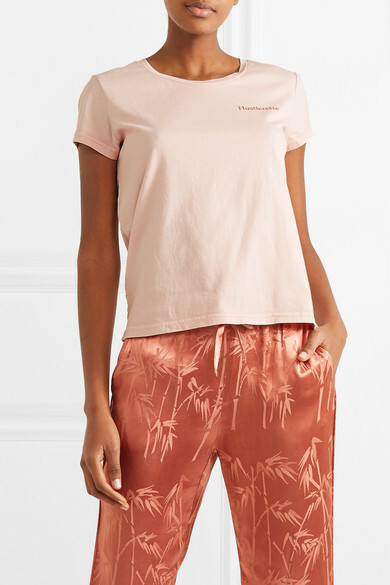 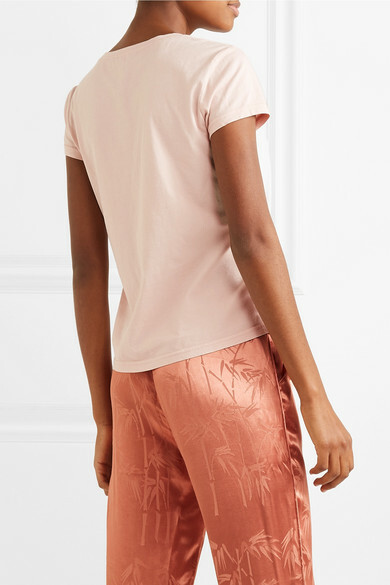 If it were up to the team at Love Stories, they'd be in "briefs and a bralette all day, but sometimes you have to leave the house" - and this T-shirt is perfect for going from binge-watching your favorite shows to grabbing a few essentials at the store. 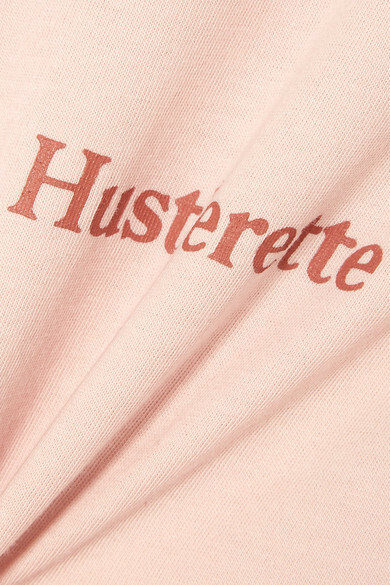 Made from soft cotton-jersey, it's playfully printed with the word 'Hustlerette' across the chest. 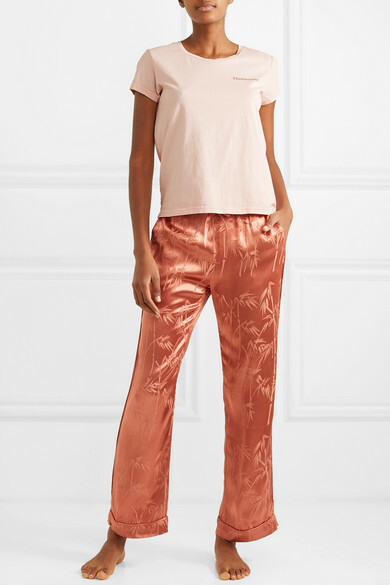 Shown here with: Love Stories Pajama pants.